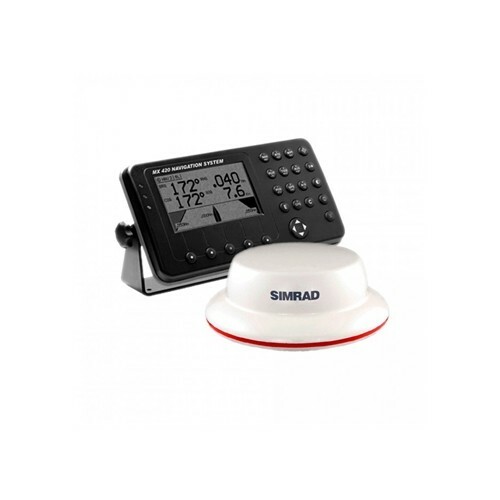 Avoid costly upgrate kits to your Simrad Navigation Systems: we have all spares on our stocks. Tested & under warranty. On our stocks conveniently located close to big international airports we have all spares to Leica / Simrad / Navico navigation systems. 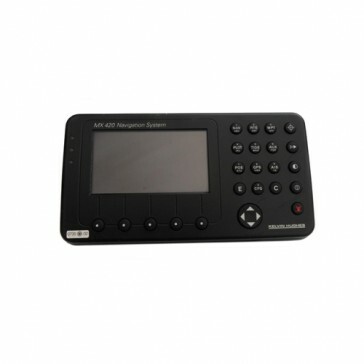 We help shipowners to reduce the costs when the spares are available: we have all spares on stock. Allways. Our engineers from Poland & Lithuania can perform service and installation for competitive price.